While car accidents seem common today, involvement in a truck accident has been on the rise. Especially, with more big trucks on the road today pushing to make deliveries and get goods where they need to go. Truck accidents are very different from a car accident. Not only because of the size of the vehicle or the damage they can do. 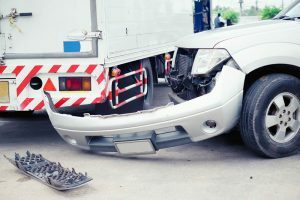 If you were involved in an incident with a truck, it is crucial that you contact a truck accident lawyer in Long Beach early on in your case. That way you can get the best representation in your case. There is a good reason you want to contact an attorney quickly when you are in an accident with a truck. The evidence is of primary importance in an accident case like this. And talking to a lawyer as soon as possible can get someone on the case right away that knows how to get the evidence needed. The evidence is more than just getting the police reports from the scene of the accident. Truck drivers are required by regulations to keep log books that detail their work. And you want to make sure your lawyer gets to the trucking company and gets all the pertinent information for your case before anything can happen. Contacting a truck accident lawyer in Long Beach for your case will put your case in the hands of an attorney that knows who to talk to in your case. 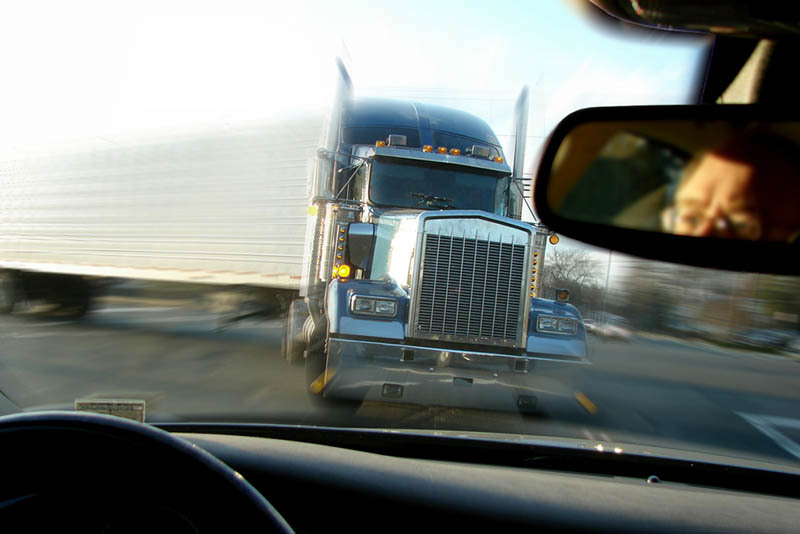 Truck accident cases can have several layers of responsibility. From the driver of the truck, to the truck manufacturer and the trucking company on up. Lawyers can get the information necessary to contact all the parties involved. They will speak to important witnesses, personnel, insurance companies, and lawyers, and make the appropriate decisions. If you are involved in a truck accident and need an expert truck accident lawyer in Long Beach on your side right away, make sure to call us at Belal Hamideh Law. We are experienced in dealing with truck accident cases and can provide you with the legal expertise you need at this difficult time. You can reach our office at 888-503-2850 to schedule a consultation with our lawyer. We will talk about your situation and start working as soon as possible to help you.